Pedal paradise at your own pace. 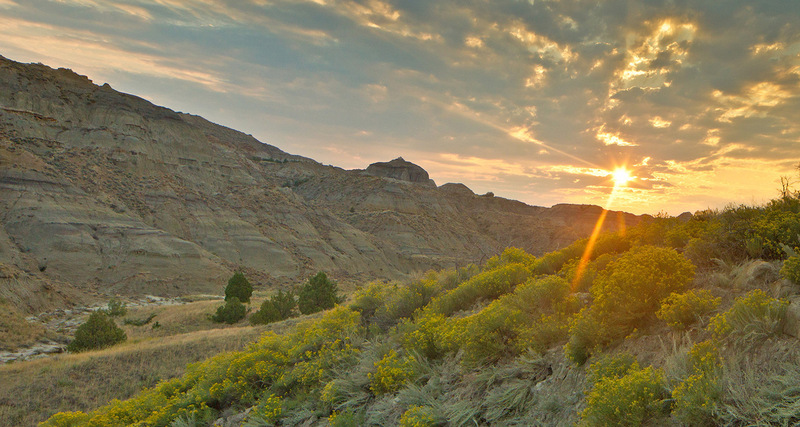 Explore Montana on two wheels. This biker’s haven boasts mountain bike trails, bike paths for cruising and scenic roads for cycling. 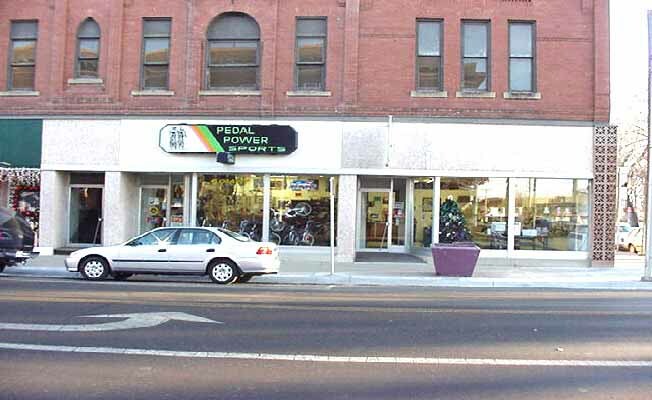 If needed, bike rentals are available at local bike shops and outfitters. Savor an afternoon of singletrack or take to the open road on a multiday cycling trip.